Mark your calendars for August 15th! 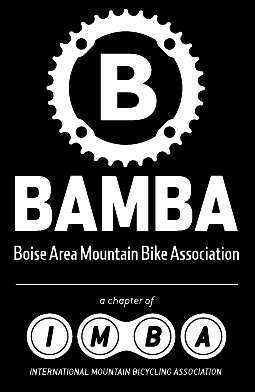 Join BAMBA at The Northgate Reel Theatre for a celebration and fundraising event. We will be showing “Not Bad”, the new bike short film by Anthill and a portion of Redbull’s “We – A Collection of Individuals” a ski/boarding film to celebrate the proposed terrain park. A raffle and some news to immediately follow. All proceeds will go towards funding an exciting new flow trail project at the bike park. More details coming soon. -tickets will be limited to the first 250 people due to our venue. Ticket sales start at 6:30. Movie tickets are $10! Raffle tickets will be $5! This entry was posted on August 9, 2013. It was filed under Uncategorized.